If you haven't read WHERE WE FALL, now's the time to download this moving story of friendship, secrets, and love set against the mountains of North Carolina. Members of Amazon Prime can download for FREE. All others only 1.99 for the month of October. When you're done, mark your calendar. SOMEBODY'S DAUGHTER releases April 17, 2018. What happens when a "good" family faces modern day scandal? Here's a powerful story of today's teenager under the spotlight of social media and digital technology. It happens all the time, but what happens when it's your child? Your family? And your own secrets from the past brim to the surface threatening to tear the family apart? SOMEBODY'S DAUGHTER, set on the shores of Miami Beach, Florida will have your book club talking for days. 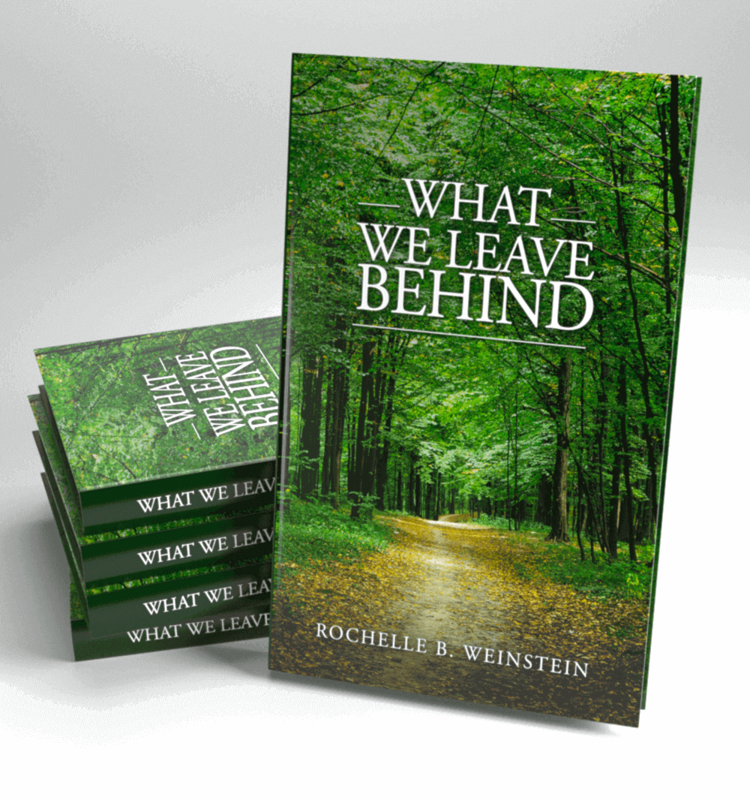 Click here to enter to win a signed copy of my bestselling novel, WHAT WE LEAVE BEHIND. For any woman who has loved and lost and wondered what could've been. All of us, right?! Ten copies up for grabs. 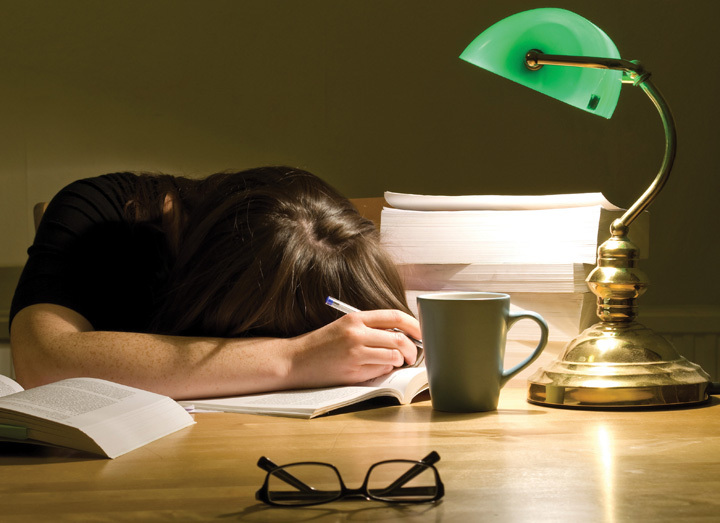 Struggling with the stress of eleventh grade and college exams? Read on about what the perfect score really means in my latest blog courtesy of the amazing Grown & Flown. 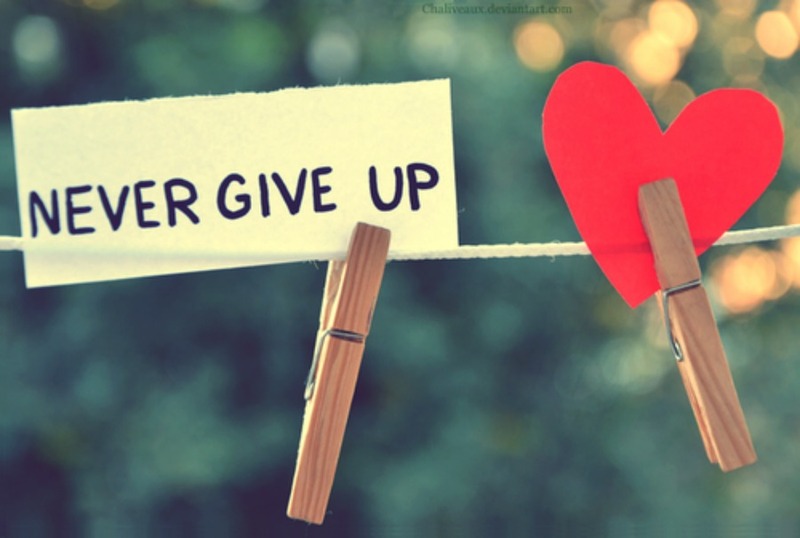 Thank you to Women Writers, Women's Books for featuring my guest blog about never giving up. Writing is an oftentimes lonely, solitary sport. We've all felt like throwing in the towel. Here's why you can't. Click here. I'm thrilled and excited to join BookEnds Literary Agency. Read on about my writing process and my amazing agent, Kim Lionetti! 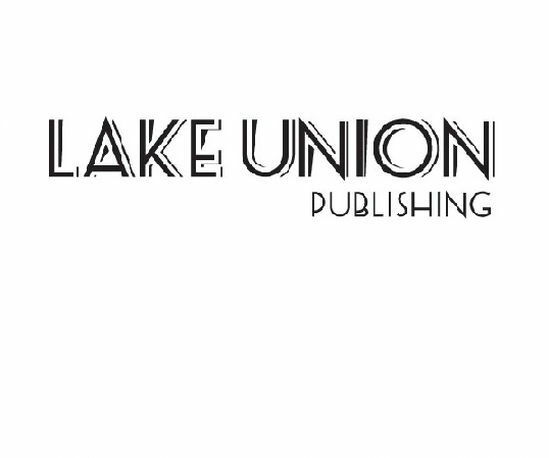 Join me and 37 other Lake Union authors on Tuesday, March 7th for a fantastic online event. From 4:30 PM – 9 PM EST, the ladies of the Lake will be chatting live on Twitter. Join the fun and enter to win free books, audiobooks, or other prizes. Grateful to Bethany Clark at One Book At A Time for the opportunity to share my writing tips with aspiring authors. Check out the blog and enter to win all three of my books signed! Today I had the good fortune of driving my sixteen-year-old son to an appointment thirty-five minutes from our home. Now that the boys are driving, our time together in the car is priceless. Seventy minutes with just him alone was jackpot-worthy. I couldn’t wait. We took our seats, fastened seatbelts, and I watched as he held onto his cell phone swiping and scrolling and typing away. Mom wasn't easy in her early seventies. 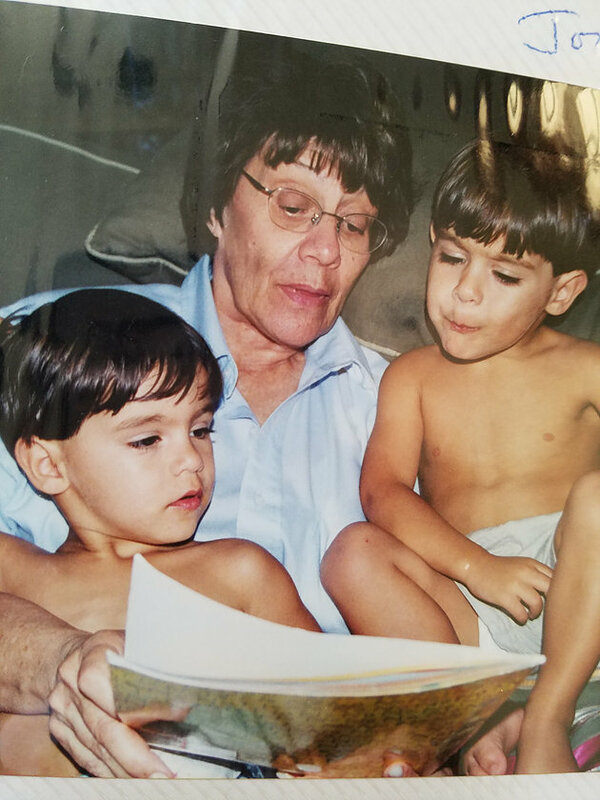 I have to believe that we had her for her very best years and now she's kicking back watching us from above and all around just tickled by the accomplishments and growth of her kids and grandkids. For the grandkids I'd wish for another twenty years. One hundred would've suited her just fine. To them, she'd be ageless and easy and fun, talking Heat and Dolphins while serving matzah ball soup and asking about school. For us, it might have been, well, challenging. Guest blog at books a la mode. It can happen to you!